Colourpop is a cosmetics company founded in 2014 in Los Angeles. 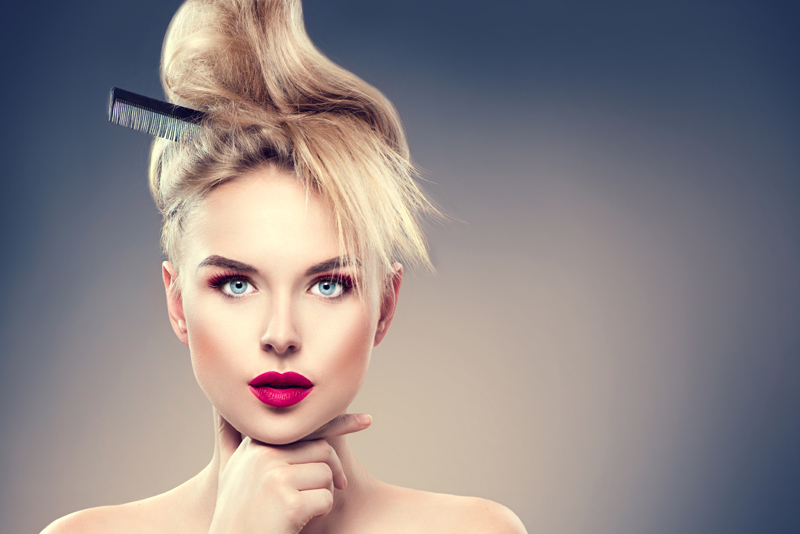 Since they have arrived on the scene many beauty influencers and customers have raved about their products. Eyeshadows, blushes, liquid lipsticks, concealers, and highlighters are offered on their website. The Super Shock shadows are a favorite among the beauty community and some of Colourpop’s best sellers. They are cruelty free meaning that they do not test on animals. Many of their products are vegan, but their website keeps a running list of non-vegan products. 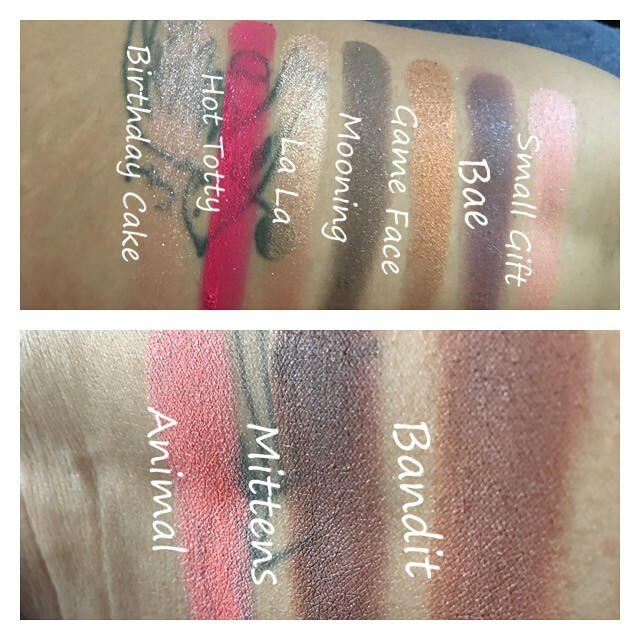 This review will cover the Colourpop Super Shock shadows line. 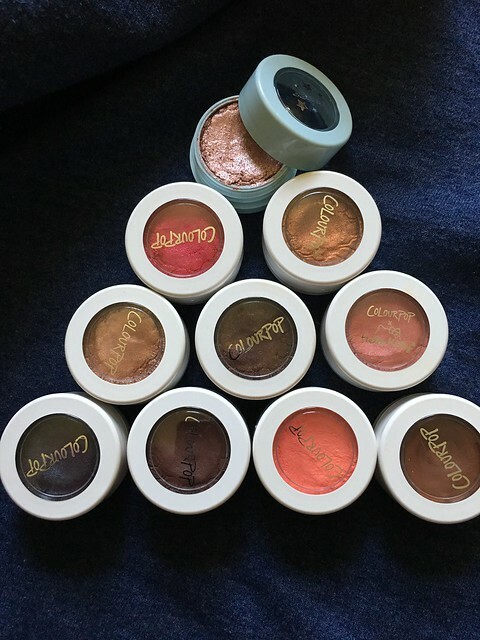 The Super Shock shadow line comes in a large variety of extremely pigmented colors and has a very unique texture. The eyeshadows are described as a crème powder. They are very soft and pressing them leaves an indentation of the finger. As a result, there is absolutely zero fallout. An untouched shadow has a quilted pattern. The line has matte, shimmer, and foiled formulas all of which are unscented. Not every color is fully opaque, however, many of them can build up to full opacity. The website does an excellent job of explaining how to get maximum coverage out of each shade. Unlike most of the shadows on the market, Colourpop recommends using a finger to apply the Super Shock eyeshadows. Using a finger does offer fuller coverage that can be blended out with a brush. Dipping a brush directly into the shadows does work, but requires a great deal of swirling into the product which can be wasteful. A brush does also cause the wearer to hit pan much quicker than using a finger. One con about having to use a finger to apply the shadow is that is can get messy quickly. The red pigments also tend to cause a slight stain to the skin. Colourpop’s Super Shock shadows cost five dollars each. They are individually packaged and due to the formula lids must be secure when not in use. Loose or lost lids will cause the product to dry out. Unopened containers can last three years, and open containers last up to one year. Colourpop comes out with new colors constantly along with limited edition and specialty shades. These shadows are recommended for beginners, those that are in a hurry, and for those that love fun colors and playing with different shades. Those that do not enjoy crème shadows or applying shadows with fingers should skip the Super Shock line. *I purchased Colourpop shadows with my own funds.